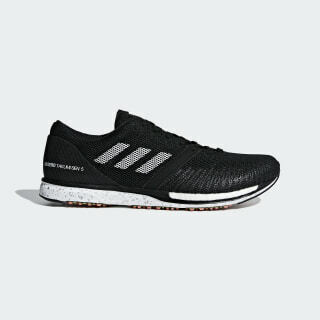 Shoes with energised cushioning for shorter and faster runs on the track. 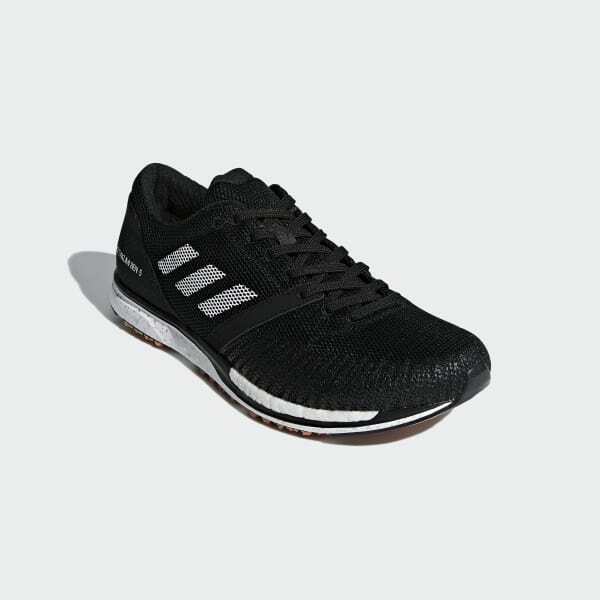 Created by master Japanese shoemaker Omori, these neutral running shoes are ideal for training on the track. They have a breathable mesh upper with stitched-in reinforcement for targeted support. The precision fit gives you a locked-in feel for faster runs. An ultra-lightweight outsole delivers a smooth and flexible ride.